Would like to strengthen your golf game? 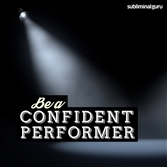 Want a way to give it a boost from the inside out? Golf is a game where your main opponent is yourself. To do well you have to manage the course, make wise club and shot selections, and stay in control, even when things aren't going as well as they could be. 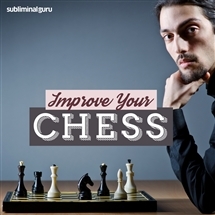 With the Improve Your Golf subliminal session, you'll find the power to play like a pro! 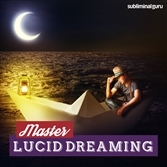 As you listen, thousands of potent positive affirmations will infuse your mind, helping you become a better golfer. You'll start to relax and let your technique do the work, keeping calm and taking shots one at a time. You'll focus on playing consistently, gaining more confidence with every drive and putt you make. 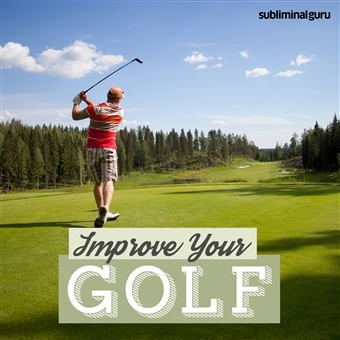 Download the Improve Your Golf subliminal audio now to unleash the Tiger Woods within. My golf swing is awesome. I play the course well. I practice all elements of my golf game. My short game is amazing. Playing golf is instinctive and natural for me. Every day my golf game gets better. I always choose the right club for the shot. My shot choice is always correct. I play consistently well from green to tee. People admire my golfing skills.